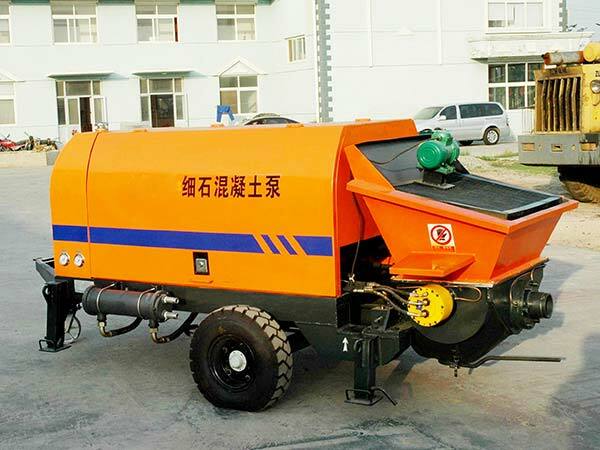 Trailer concrete pump is a kind of concrete pump installed on dragged chassis. 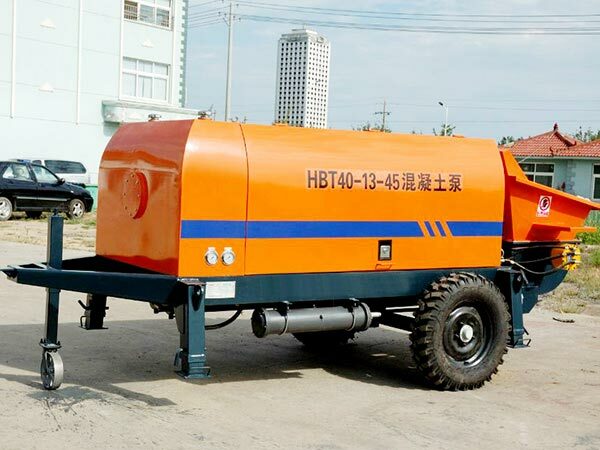 The trailer mounted concrete pump, a modern construction equipment is used to pump concrete with pipeline. With flexible pipeline layout, it can pump concrete to a long distance place and super high-rise construction place. 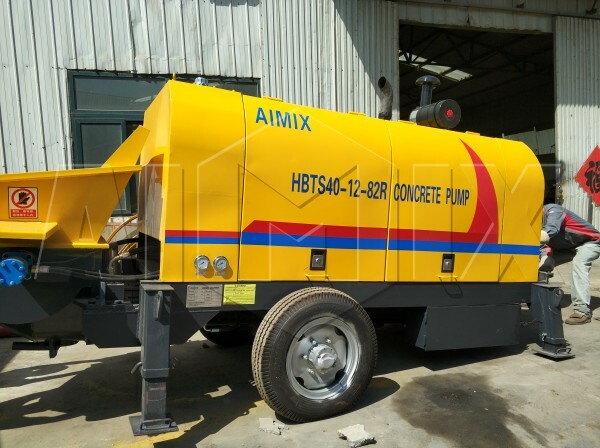 What deserve to mention is that concrete pumps trailer of aimix group are equipped with famous brand hydraulic system. 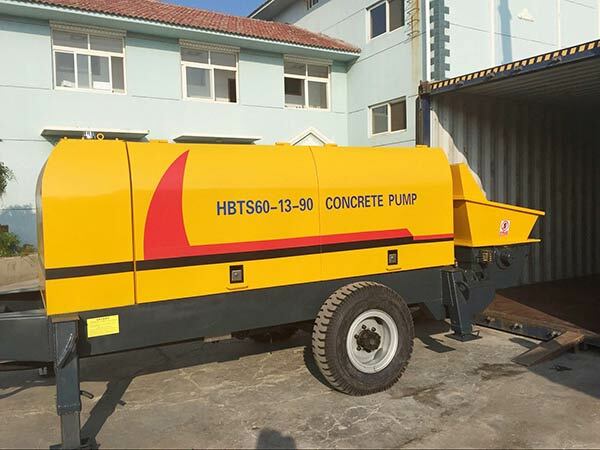 With the help of hydraulic system, concrete trailer pump for sale could transfer concrete in a quicker speed. 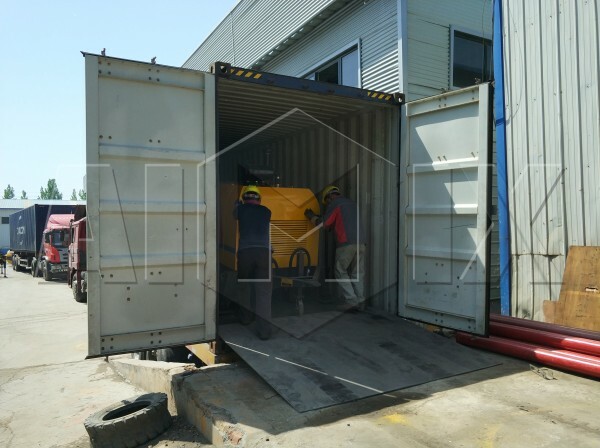 The concrete trailer pump of our factory has many advantages: safety construction, high efficiency, high quality, low cost, environmental friendly, and so on. 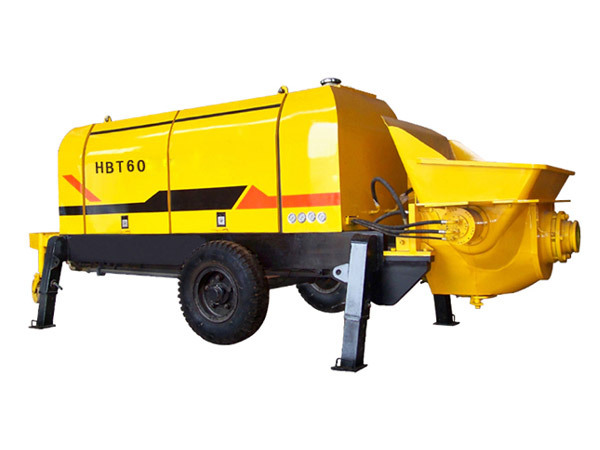 We have many models of concrete trailer pumps for sale: XHBT-25SR, XHBT-30SR, HBTS-40SR, HBTS-50SR, HBTS-60SR, HBT-20, HBT-30, HBT-40, HBT-50, HBT-60, etc. 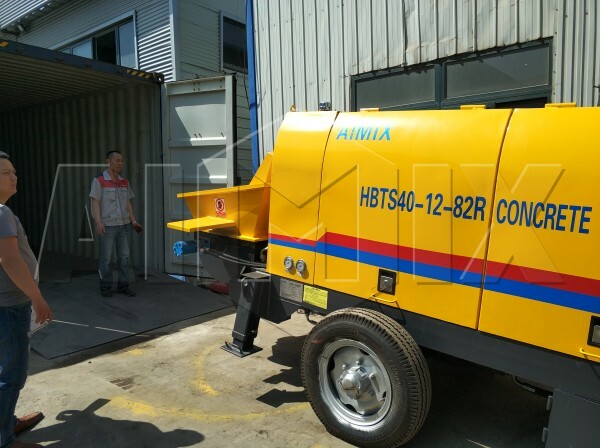 We Aimix Group has mature and skillful manufacturing technology, we have sent our trailer concrete pump into many countries and areas, such as UK, Vietnam, Philippines, South Africa….For recent order as an example, a HBTS-40SR concrete trailer pump was exported to Tanzania. 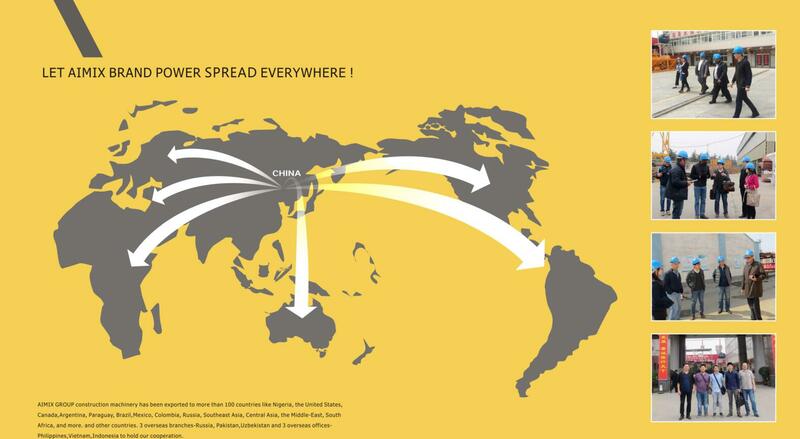 And our clients spoke highly of our product. Moreover, we have good quality trailer concrete pump and with competitive price. We have 24 hours service on line. So, many clients choose us aimix group for safety, since they can fix problems at the first time. 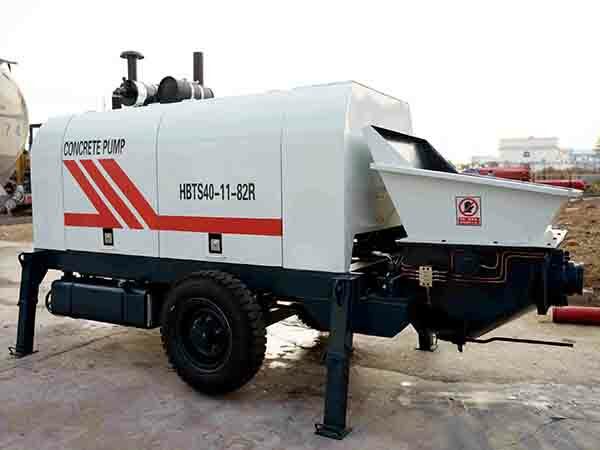 According to power source, we have two types of trailer concrete pumps for sale: diesel concrete pump and electric concrete pump. They all have their unique advantages. 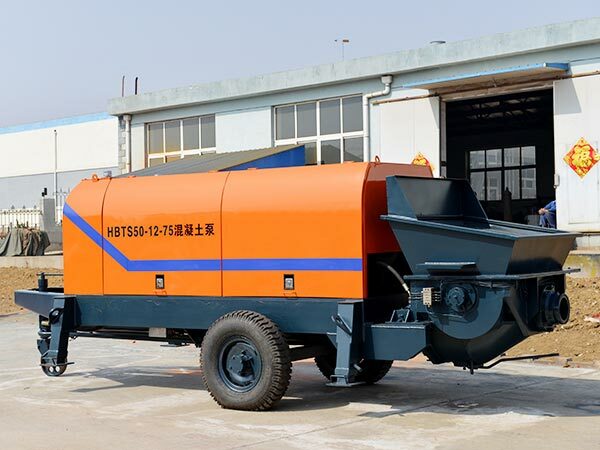 You can choose one trailer concrete pump with boom in the light of your need. Whatever you choose to buy, we can customize concrete pump on trailer for you to satisfy your construction needing. 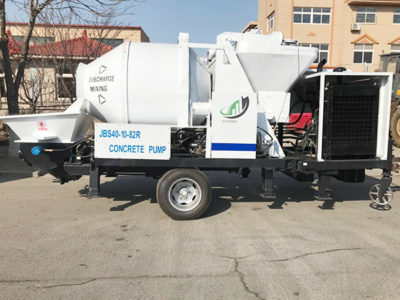 In order to catch up the new technology trend, our engineers have devoted themselves heart and soul to research and development new generation of trailer concrete pumps and concrete mixer and pump. We have achieved a great success in manufacturing concrete trailer pumps. As for concrete trailer pump for sale, our concrete pump machines have a broader market at home and abroad. Many customers would like to buy our pump because of good enterprise image, reliable and responsible service attitude, superior quality, advanced technology. 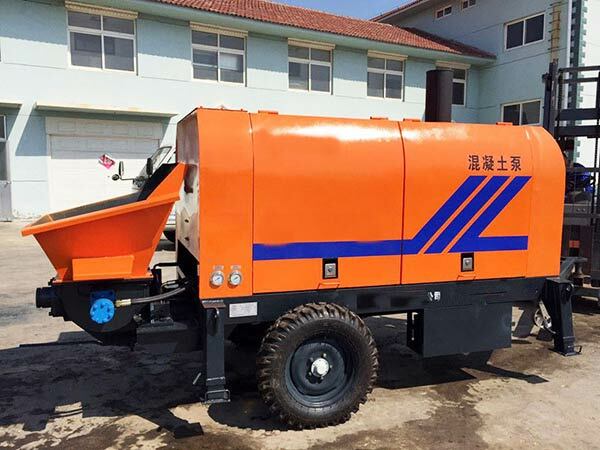 Besides diesel trailer concrete pump, electric trailer concrete pumps are more suitable for application in cities. Because they are more environmentally friendly driven by electricity. 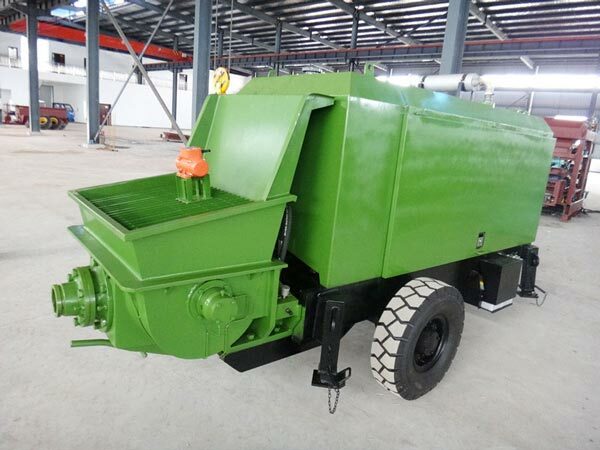 Concerning concrete pump trailer for sale, we have adopted superior and thickness raw material to manufacture concrete pump. 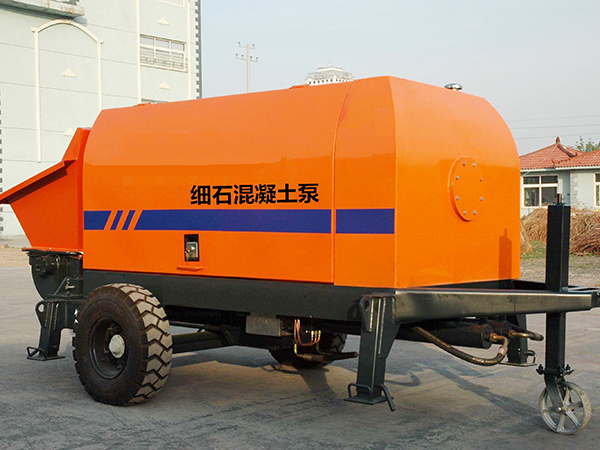 Therefore, our concrete pumps on trailer has longer service life time than others. Good quality concrete pump can guarantee pump for long and high-rise distance. With our new trailer concrete pump, you can complete your construction successfully. On the market, there are many brands of trailer pumps for sale. You may be confused with so many manufacturers. 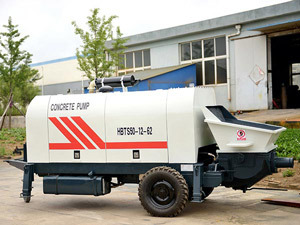 In fact, choosing concrete pumps on trailer with good quality and reasonable price is the wise choice. With the same quality, you will find that our trailer pump for sale is competitive. 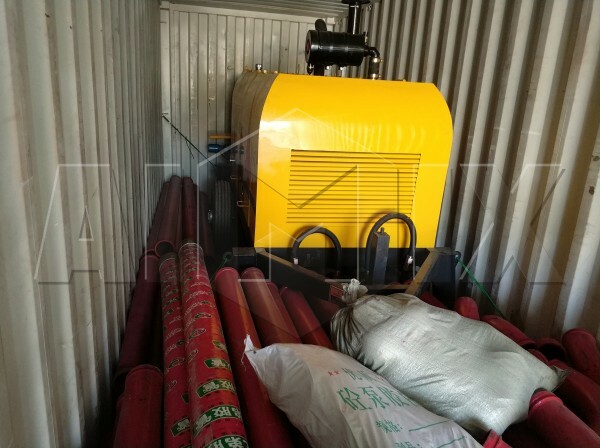 We also have small trailer concrete pump for sale. Buy one now! 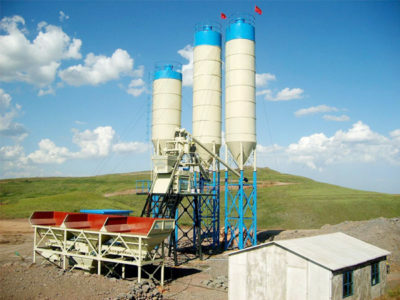 We are not only trailer concrete pump manufacturer but also can supply mobile cement plant, concrete pan mixers, etc. 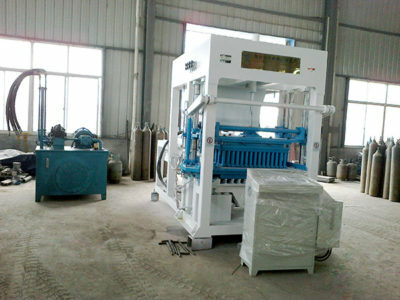 If you are interested in our machine, contact us right now!